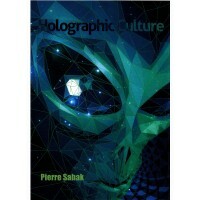 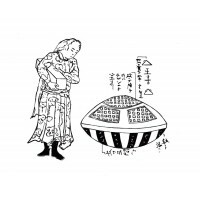 Holographic Culture (NEW BOOK) Available Now: This Book is 580 pages with over 100 Diagrams, Tables .. 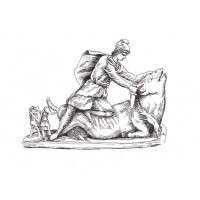 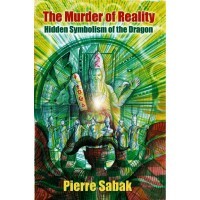 The Murder of Reality: Hidden Symbolism of the Dragon This book has taken over 3,000 years to wri.. 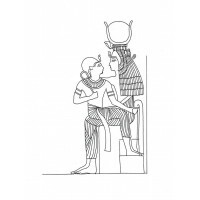 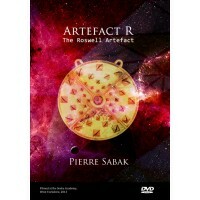 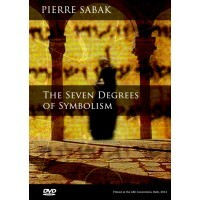 The Seven Degrees of Symbolism (2 Disc Set) PIERRE SABAK has been widely recognized as a leadin..
Artefact R The Roswell Artefact (2 Disc Set) In this world exclusive lecture, the researcher Pier.. 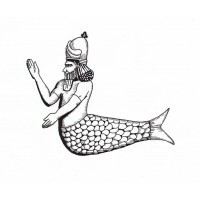 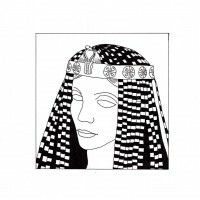 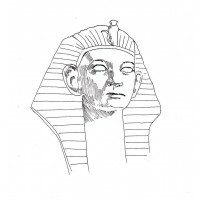 This is an excellent chance to own an original ink drawing by the author Pierre Sabak. 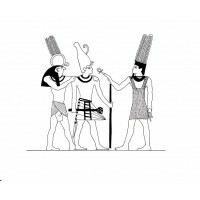 This illus..